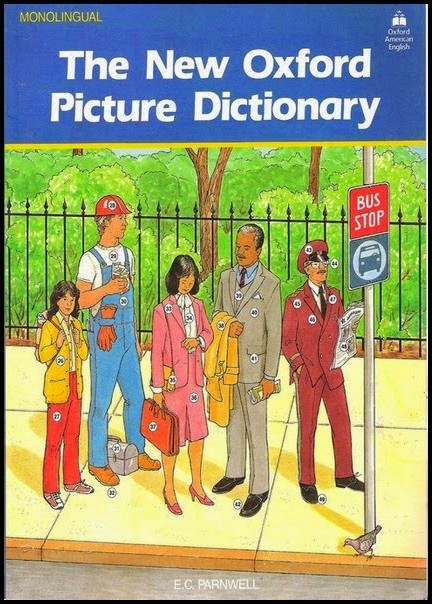 The New Oxford Picture Dictionary contextually illustrates over 2.400 words. The book is unique language learning tool for students of English. It provides students with a glance at American lifestyle, as well as a compendium of useful dictionary. The dictionary is organized thematically, beginning with topics that are most useful for the "survival" needs of students in an English speaking country.